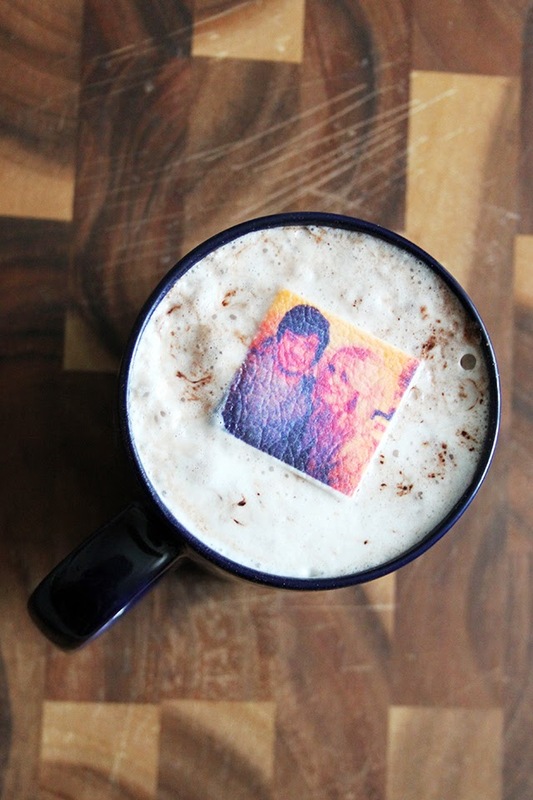 There isn’t much better in life than a tasty hot chocolate topped with marshmallows, but topping your hot chocolate with a personalised marshmallow just about beats it! 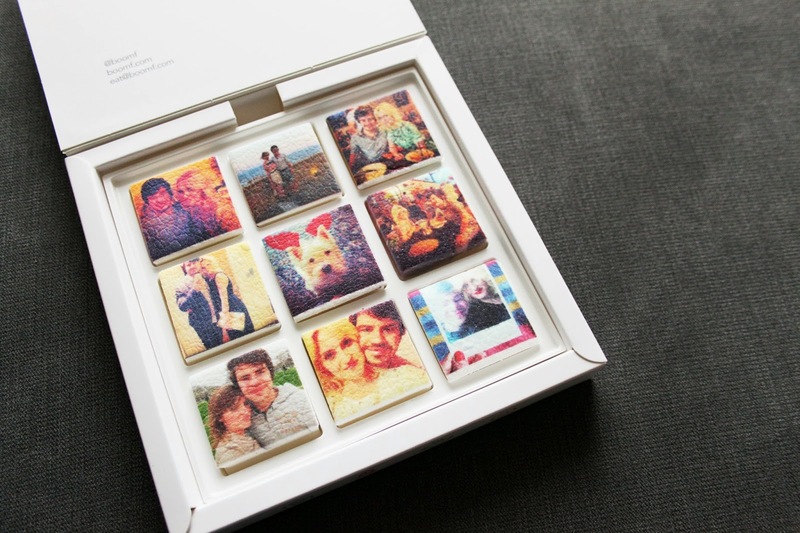 The lovely lot over at Boomf asked if I’d like to try out a box of their clever little marshmallows, printed with Instagram snaps of my choice. I decided to give them a whirl, but figured they’d make the perfect gift, so I decided to customise mine for an extra Christmas present for Dan! They were super easy to create; all I had to do was head on over to the Boomf website, select which social media account I wanted to export photos from, and start selecting my favourite snaps! As this was a Christmas present, I had to get a cheeky photo of Toby dressed up as a reindeer, then surrounded him with pictures of Dan and I from the past four or five years. I loved how you could select exactly where each photo was going to be situated, as it meant I could make sure it looked extra nice when Dan opened the box! Needless to say, Dan absolutely loves them and thought they were such a great idea! I’ve been itching to get some photos of them since they arrived before Christmas, but had to wait until he had opened them of course! He decided to crack them open this weekend and I just had to take some snaps when he topped off a big mug of hot chocolate with one. Now that I’ve had one box made there’s no stopping me. I’ll definitely be getting some more of these soon, and would love to use them as cupcake toppers on a good dollop of frosting! 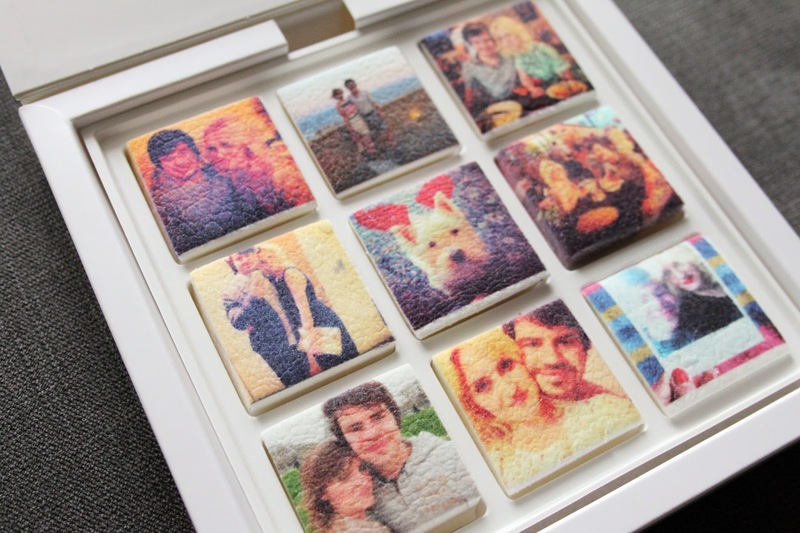 They’d make great decorations for a birthday cake or even just as snacks for a special event or party. Maybe even wedding favours!! 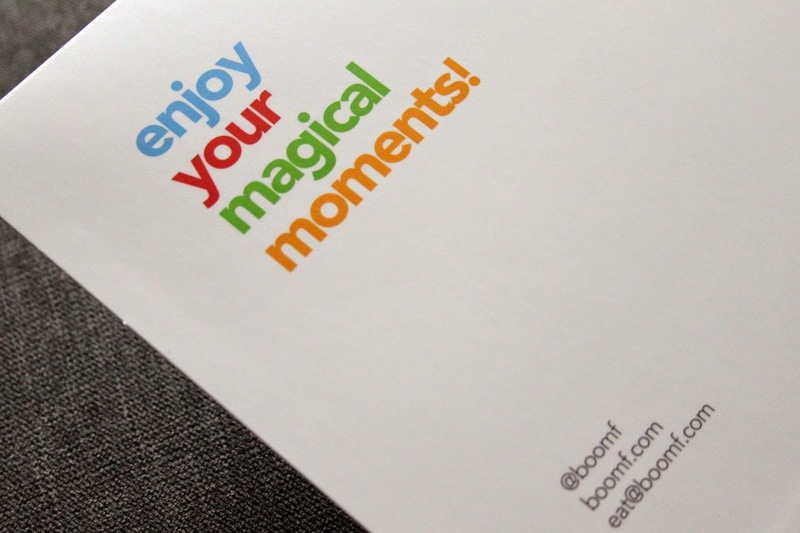 Have you tried Boomf marshmallows before? What would you use yours for? These look so cute, I saw them on another blog and totally fell in love with them. They're a great idea for an unusual gift I think! Ah my boyfriend would absolutely love these! Such a cool idea!